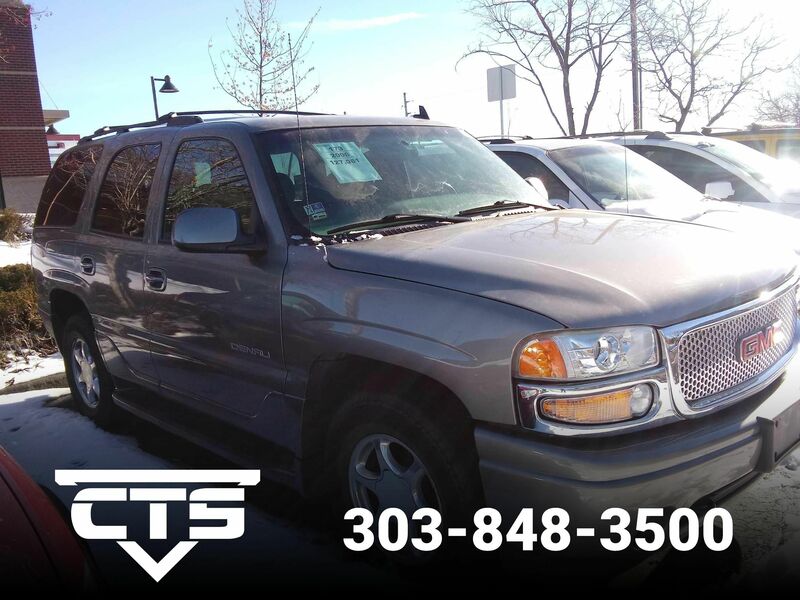 2007 Cadillac Escalade - Luxury SUV! 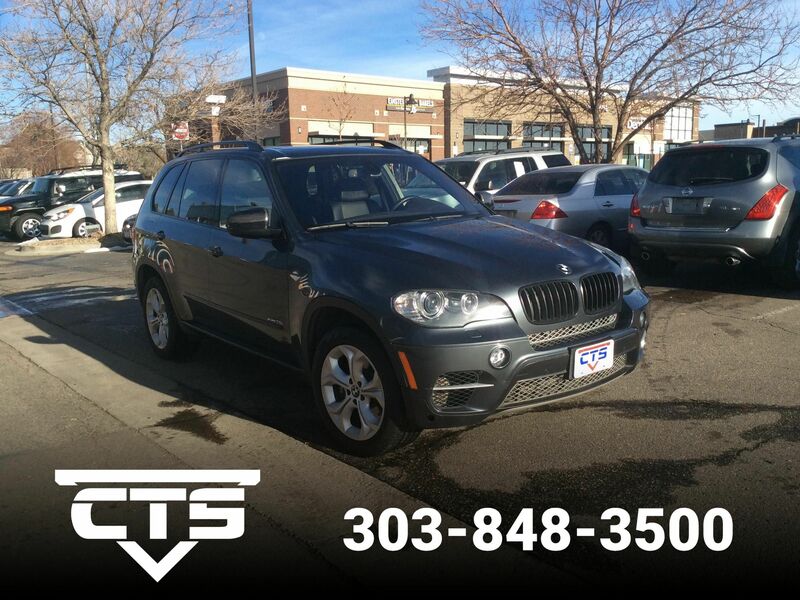 New to our lot in Denver, CO 80231. 2007 Cadillac Escalade AWD with sunroof / moonroof. Clean Carfax and lots of luxury! 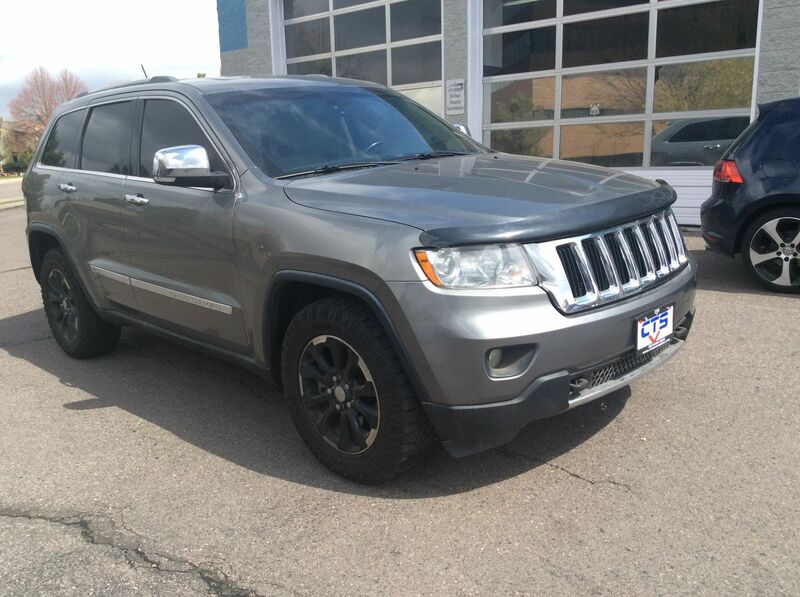 Come check out this Luxury AWD SUV today. 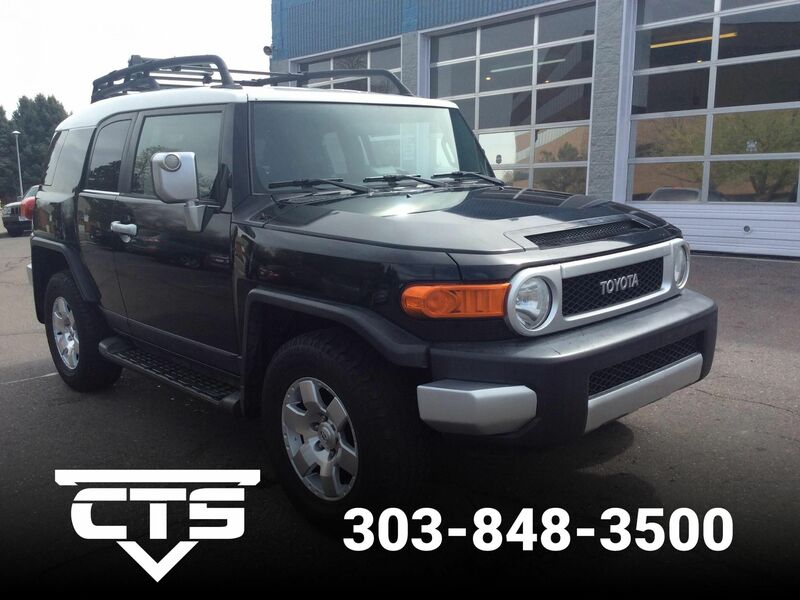 Includes AM/FM radio with 6-disc CD/DVD/MP3 changer, XM satellite radio, full featured touch screen DVD-integrated navigation system, seek-and-scan, digital clock, auto-tone control, Radio Data System (RDS), Digital Signal Processing, voice recognition microphone, Points of Interest, rearview camera system and IntelliBeam headlamps. Includes 2nd row power release for tumble and fold seat. 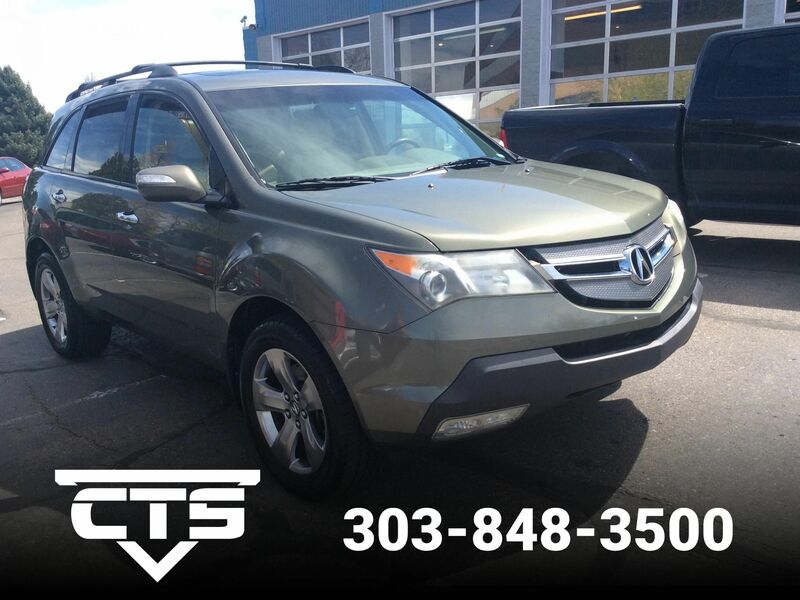 Includes power tilt and sliding glass sunroof with express-open and wind deflector. Includes 2nd row 40/20/40 split-folding bench seat with outboard heated seat cushions and center armrest.